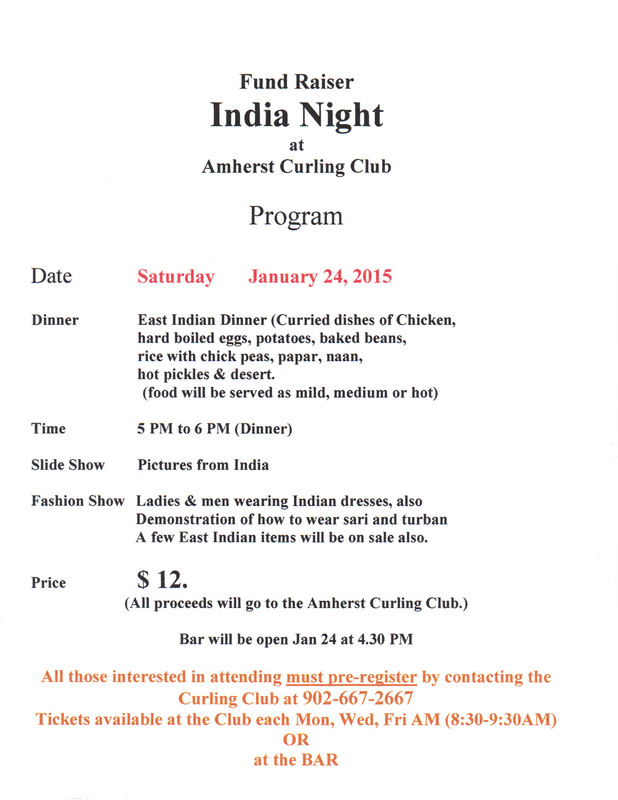 The Amherst Curling Club will be host an ‘India Night’ as a fundraiser for the club on January 24th, 2015. 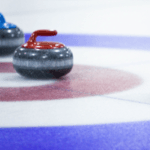 The night will feature an East Indian Dinner, a slide show and a fashion show. See the poster below for full details. Advance tickets are required.